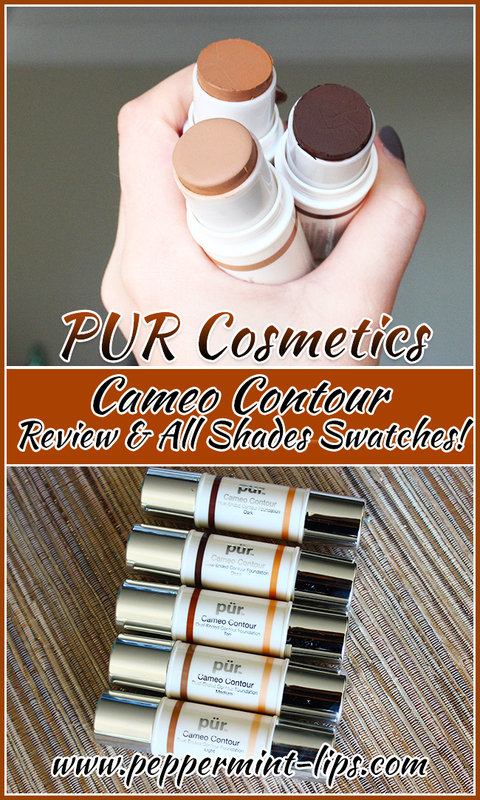 PÜR Cosmetics Cameo Contour Review & All Shades Swatches! 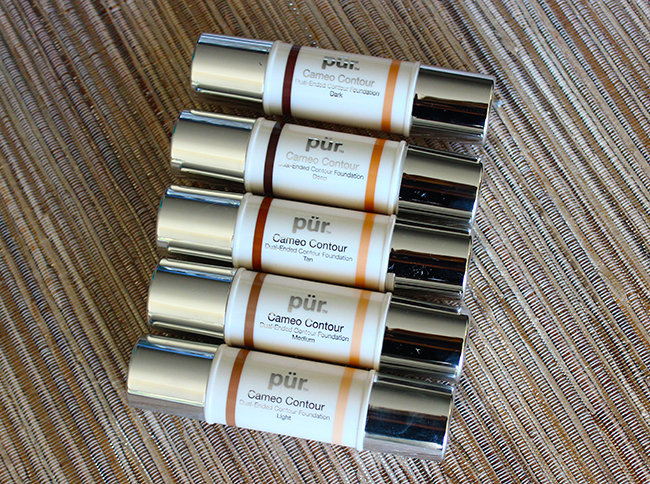 PÜR Cosmetics Cameo Contour is a dual ended contour and highlight stick that comes with a blending sponge. 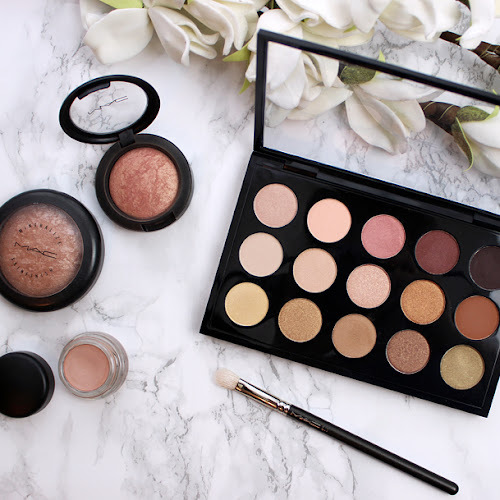 When it comes to contouring my face, I do prefer using creamy products because I feel like they blend better with my skin especially in the winter time when my skin is more on the dry side and it is easier than usual for me to end up with streaks if I am not careful. 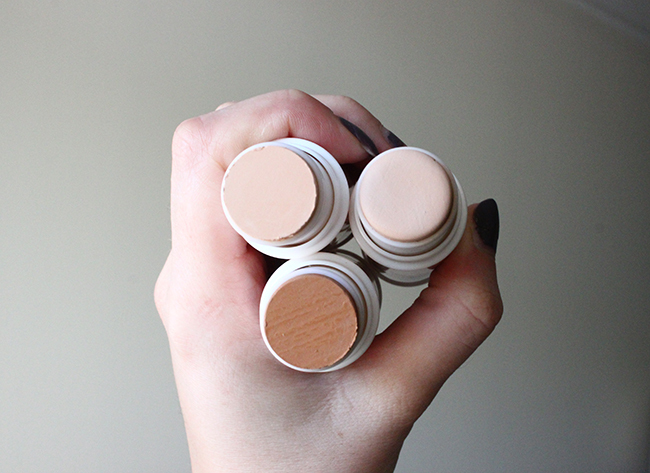 Cameo Contour is basically 2 in 1 product that has everything you need for creating dimension to your face. 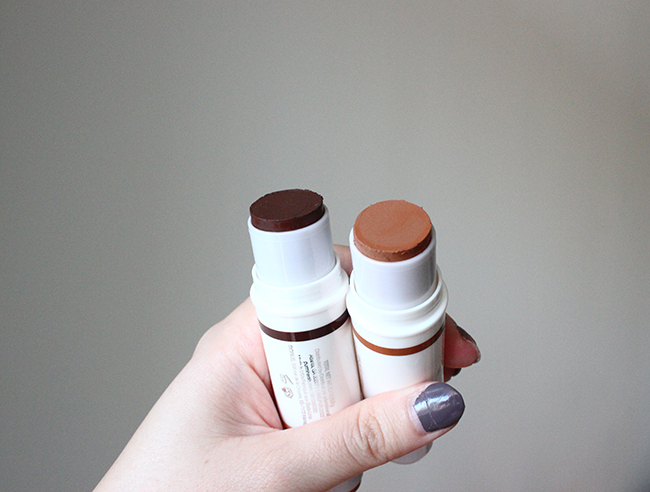 I was pretty happy with the shades and how they turned out on my skin. 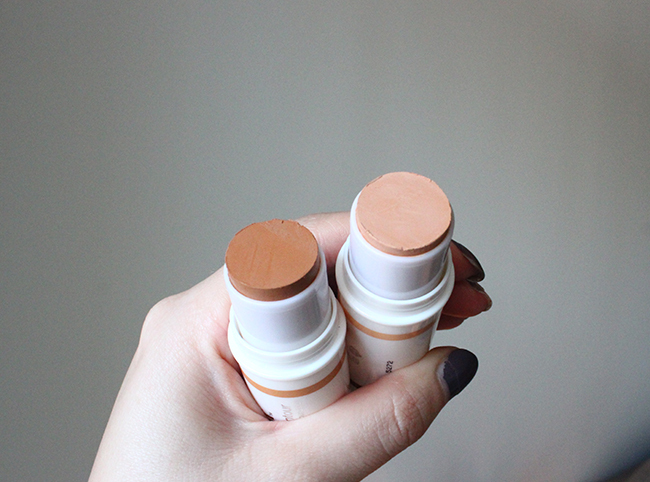 I found light to be my perfect shade but I think for summer time medium would work great as well. 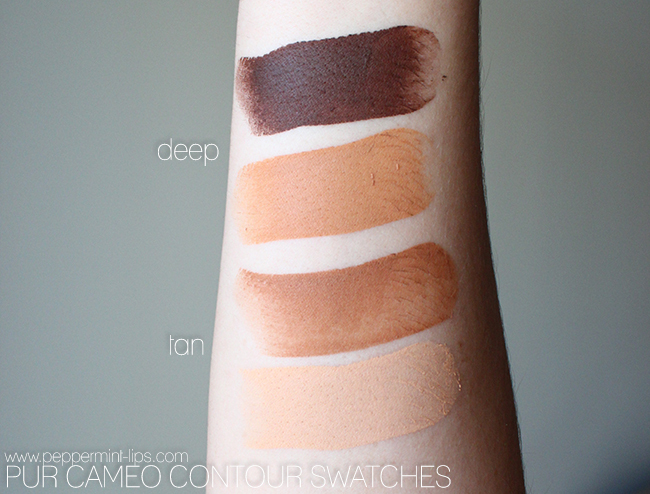 When it comes to texture I love how creamy but at the same time lightweight Cameo Contour shades are. 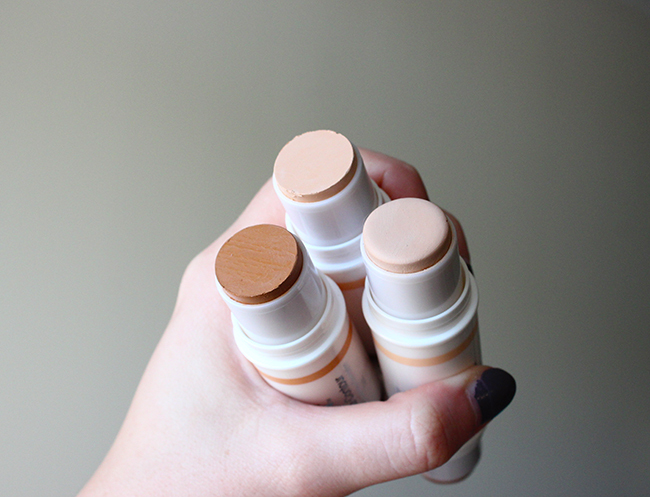 It takes literally seconds to blend them out and the product doesn't feel heavy on your skin at all. 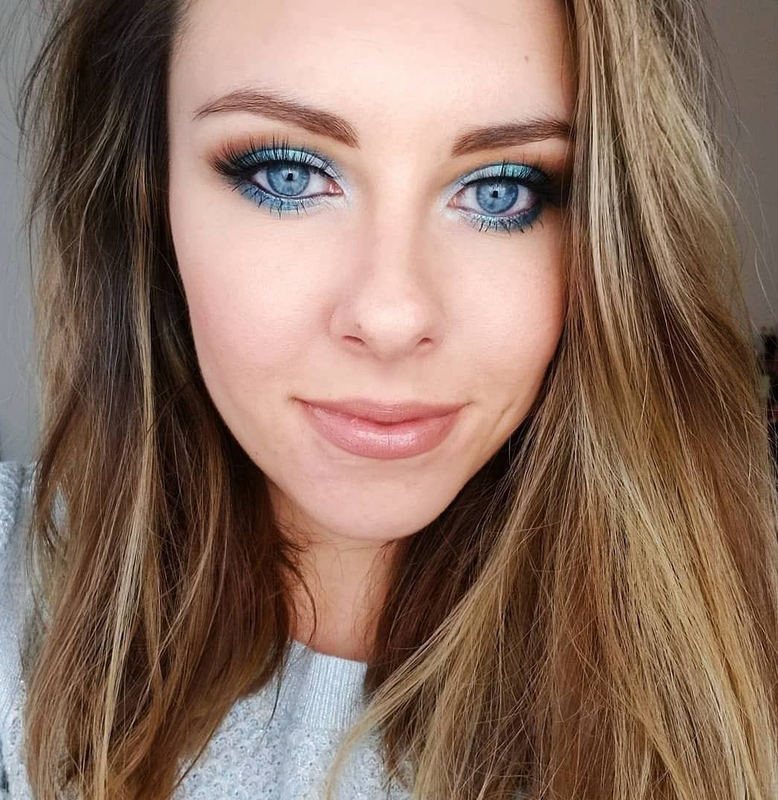 Sometimes when I would be watching those contouring videos on youtube I would think that it's just too much for everyday makeup and how heavy it probably feels to have all those layers of products on your face. 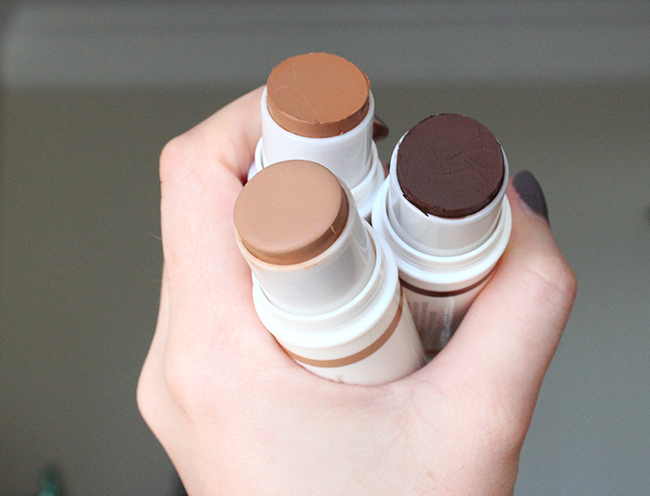 Cameo Contour makes contouring pretty effortless and quick and because it feels very lightweight on the skin it is a perfect product for everyday use. 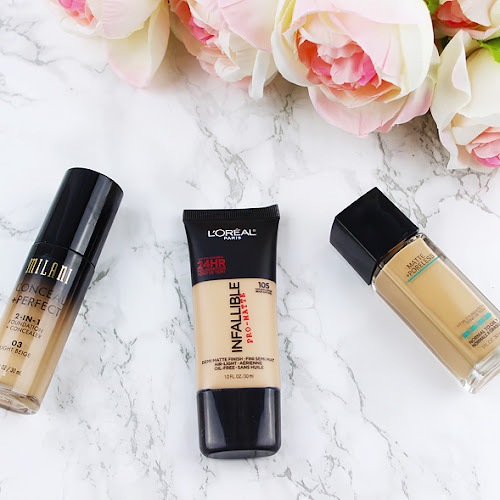 I usually apply my face lotion and foundation before Cameo Contour. Next I use the highlighting side to cover my under eye area in a triangle shape reaching my cheekbones, center of my nose and forehead. Then I use the contouring side around my hairline and underneath my cheekbones just like with a bronzer. 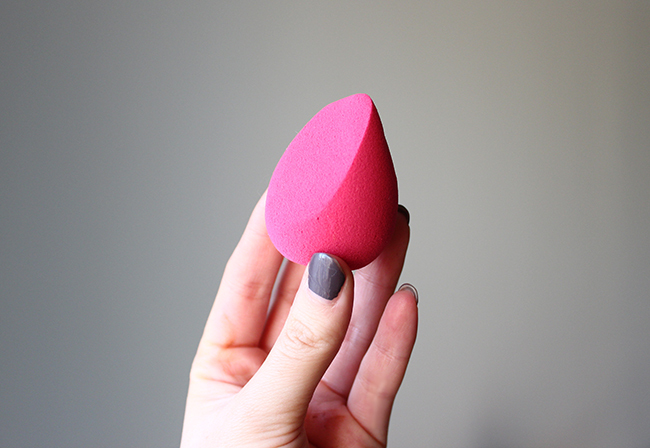 Then I grab damp blending sponge and start blending highlight first and then contour, making sure there are no harsh line left... and that's it! 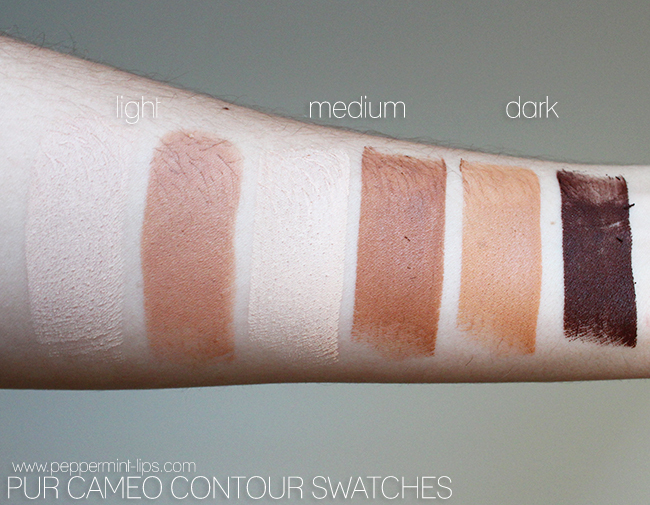 Summary: Overall I think PUR Cosmetics Cameo Contour is a great contouring product. 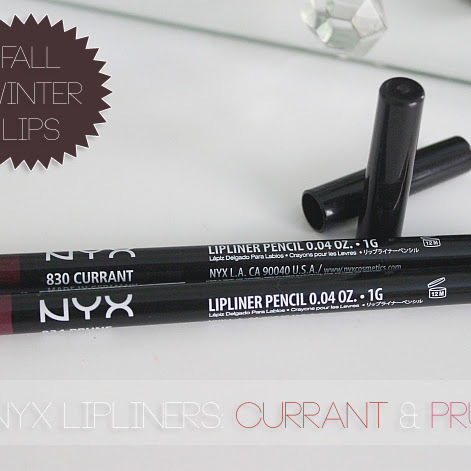 I absolutely love the lightweight texture and how easy and fast it blends. 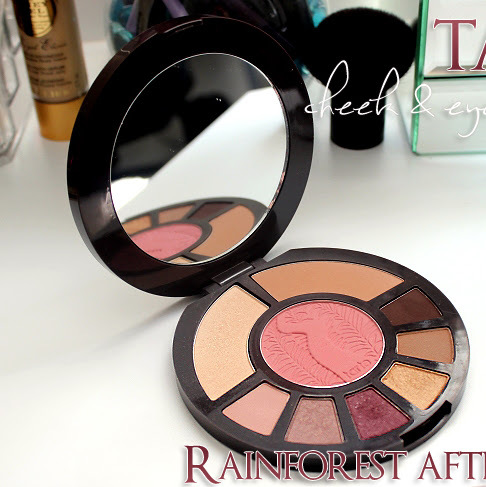 Color wise, I am very happy that the bronzer side in Light shade doesn't look orangy on my skin and blends effortlessly, adding some dimension and glow to my skin. 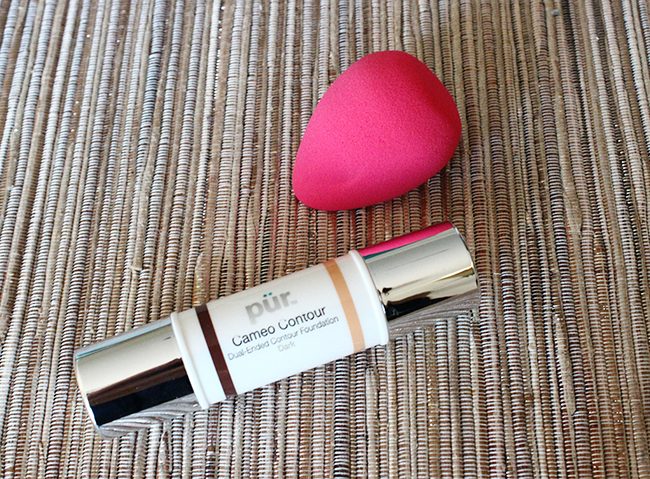 Cameo Contour fits great in my bag so it is also a travel-friendly product that you can take anywhere with you. 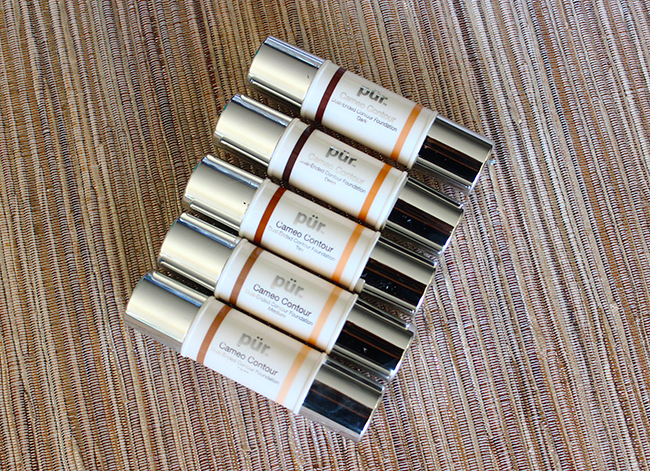 Don't forget to visit PÜR Cosmetics official website for more information!